We’ve been learning tidbits about Google’s secret operating system, Fuchsia OS, for quite a while now, but there still hasn’t been any official word from Google about what it will be used for. Some suspect it destined to replace Android, while others believe it will be for something entirely different. If it is indeed slated to be the successor of Android then a new commit is telling us that the mysterious OS could very well support Android applications in a similar fashion to Chrome OS. It was last month when two new repositories were added to the Android Open Source Project (AOSP) manifest that pertained to Fuchsia OS. One of these ended up containing a pre-built copy of the Fuchsia SDK (which would be used to create applications for Fuchsia), while the other was speculated that it could be a device that could be loaded into the Android Emulator so that it could run Fuchsia OS. These two new additions are big news for those following the operating system, but the news doesn’t stop there. 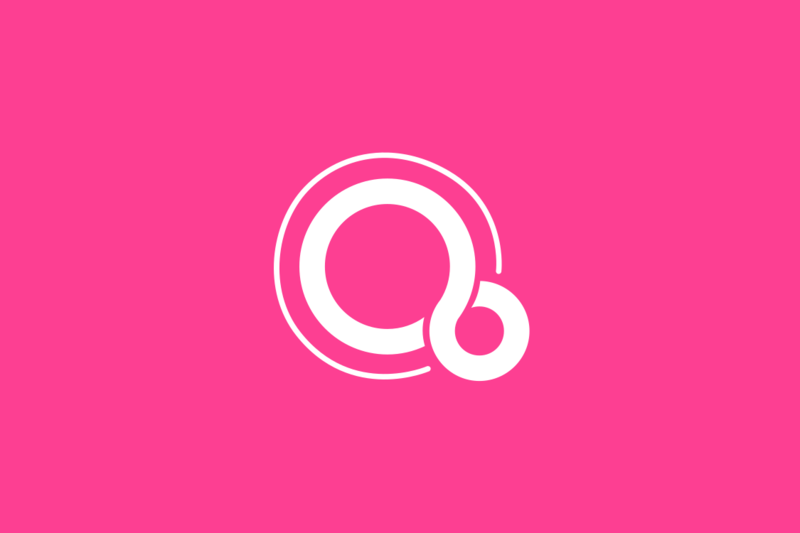 So it looks as if Fuchsia OS is being designed to use a unique version of the Android Runtime (ART) so that the platform could support Android applications. This unique version of ART will be installable on Fuchsia OS devices using a .far file (which looks to be Android’s equivalent of an APK file).